I have three new prints available on the store this week. These are a series of digital paintings I worked on over the last few weeks. 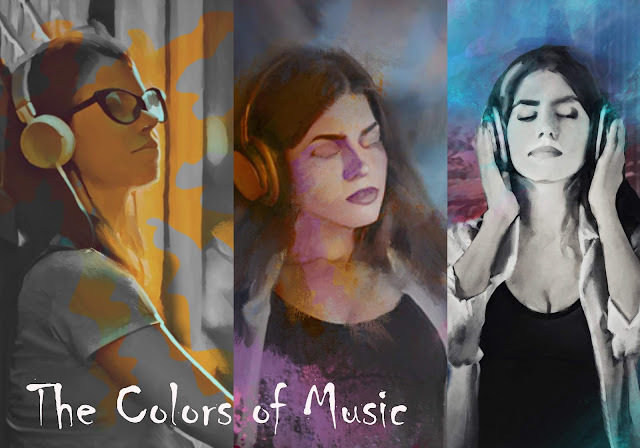 The idea was a simple one, to use color to paint music and mood. It was a little bit of an experiment, but I loved how it turned out, so I'm making these ones available as prints. So if your walls need a splash of color, check them out!